Ayurvedic herbs are a very important part of the healing system. In olden days man lived very close to nature and whenever he got indisposed he cured himself with the resources and materials provided by nature, which is nothing but the herbs. 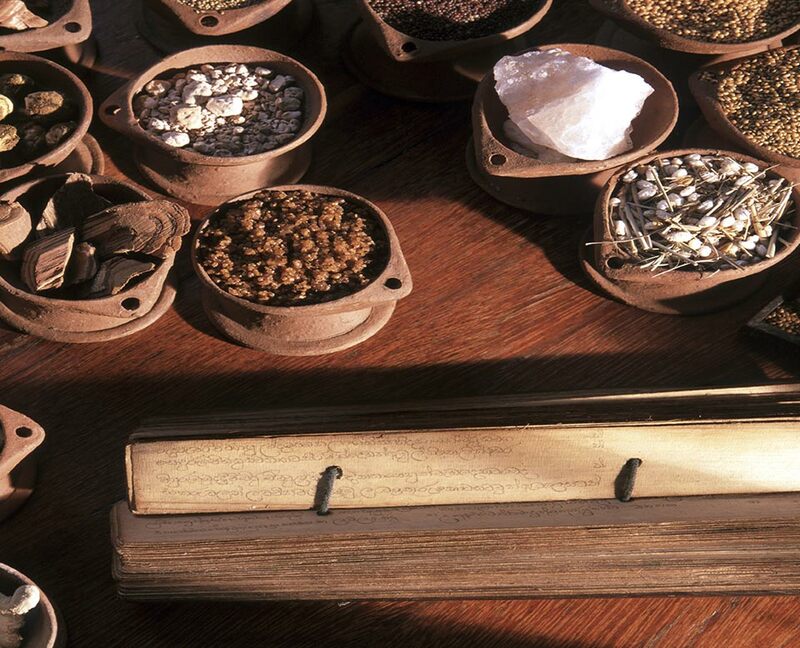 The Ayurvedic science is based on the herbs and promises wonders to mankind when taken in a wise and prudent manner. Traditional Ayurvedic medicine makes use of a variety of herbs, spices and other earth borne components to create herbal prescriptions to treat different ailments. When considering the use of herbs/plants, freshness and efficacy is of utmost importance. At the Ayurvedic Wellness Centre, we import our Ayurvedic herbs and plant-based remedies directly from India to ensure they are of the highest purity and quality. In Ayurveda, some preparations are used internally, others are reserved for external use and some can be used for both. Generally, oils, powders, raw herbal pastes and processed herbal pastes are widely used as topical applications during body treatments and the like. Internal prescriptions include fermented preparations, medicated ghees, fine powders and herbal pills all of which are only available when prescribed by a qualified Ayurvedic doctor. Ashwagandha – Maximises the body’s ability to resist stress and enables the body to reserve and sustain vital energy throughout the day while promoting sound, restful sleep at night. Liver formula – Liver Formula is an excellent detoxifier and rejuvenative for the liver. Pitta digest – Pitta Digest is a dynamic combination of herbs formulated to strengthen digestion without aggravating Pitta. 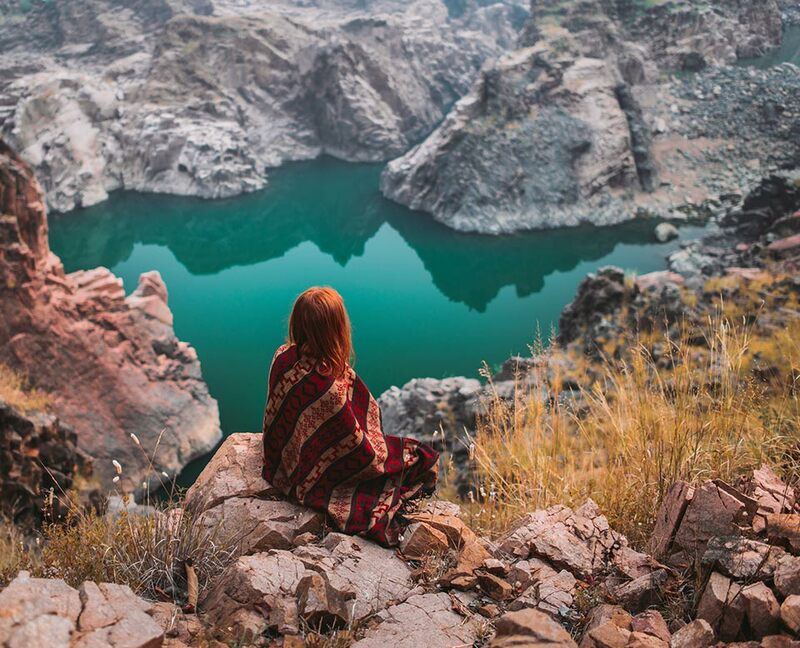 Modern day Ayurveda, particularly in Australia, is a potent combination of ancient knowledge, authentic treatment and spiritual practice paired with modern understanding and facilities, all of which are offered at The Ayurvedic Wellness Centre. Ashwagandha is one of the most highly regarded and commonly used adaptogens in the Ayurvedic pharmacopoeia. Maximising the body’s ability to resist stress, it enables the body to reserve and sustain vital energy throughout the day while promoting sound, restful sleep at night. 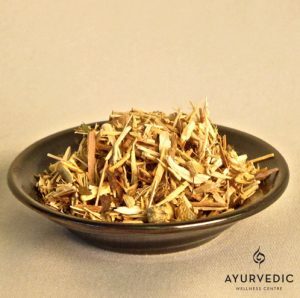 It is considered one of the best herbs for calming vata and for revitalising the male reproductive system. Used by both men and women, it maintains proper nourishment of the tissues, particularly muscle and bone, while supporting proper function of the adrenals. This potent herb is used to promote muscle strength and to support comfortable joint movement. It is also used to maintain a healthy libido, for it is said to bestow upon its user the vitality and strength of a horse. As a rejuvenating herb, Ashwagandha is particularly useful to seniors and for anyone that would benefit from a nourishing, natural source of energy. As one of the three ingredients in Triphala, Amalaki is one of the more potent Ayurvedic herbs that nourishes the tissues, gently removes natural toxins and rejuvenates the body. It is generally taken in place of Triphala by those with excess heat in the digestive tract. Amalaki’s cooling action removes excess pitta from the GI tract, supporting a healthy stomach lining and the proper function of digestive acids. It also cleanses the colon, eliminating excess toxins and heat while supporting healthy bowel movements. Amalaki is a highly concentrated source of antioxidants and is deeply nourishing to the body tissues. It promotes healthy eyes, bones, blood, teeth, hair and nails while supporting the proper function of the liver, spleen, pancreas, heart and lungs. 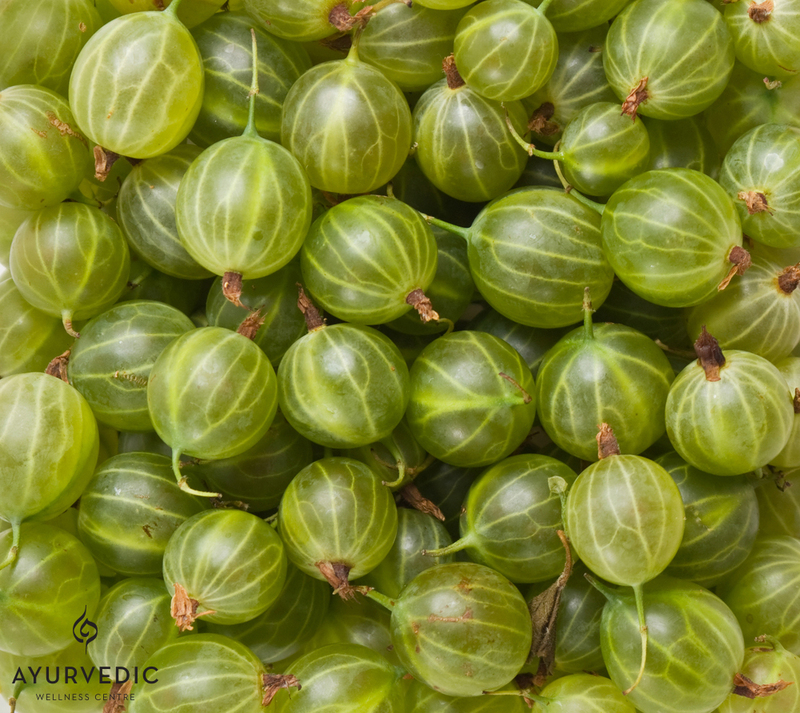 As one of the three ingredients in the Ayurvedic super formula Triphala, Haritaki is considered to be one of the best Ayurvedic herbs for balancing vata dosha. Supporting the body’s natural cleansing process, it gently removes accumulated natural toxins in the gastrointestinal tract. As a rejuvenating herb, it strengthens and nourishes the tissues and supports the proper function of the colon, lungs, liver and spleen. Haritaki is traditionally used to address all vata-related imbalances. It maintains regular elimination, helps promote healthy body mass, and supports comfortable and complete digestion. Haritaki is highly revered in India, as it is believed to increase energy, intelligence and awareness. Translating as “three pungents”, Trikatu contains the herbs pippali, ginger, and black pepper. The powerful heating quality of this combination is traditionally used to enkindle the digestive fire and to effectively burn fat and natural toxins. Trikatu supports a healthy metabolism, allowing nutrients to be properly digested and assimilated, thus aiding in weight management. 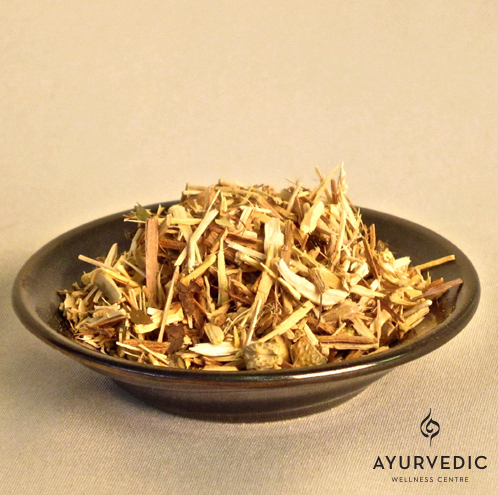 It is also a rejuvenative for kapha, supporting healthy lungs and uncongested breathing.